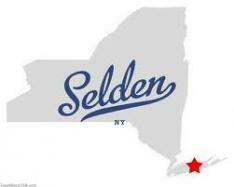 • Once known for its rural nature, Selden became urbanized around 1931 when real estate agents began marketing it as the perfect retreat for residents of NYC. Today, many of their homes still stand and are periodically for sale. Don’t forget your home inspection before you close the deal!